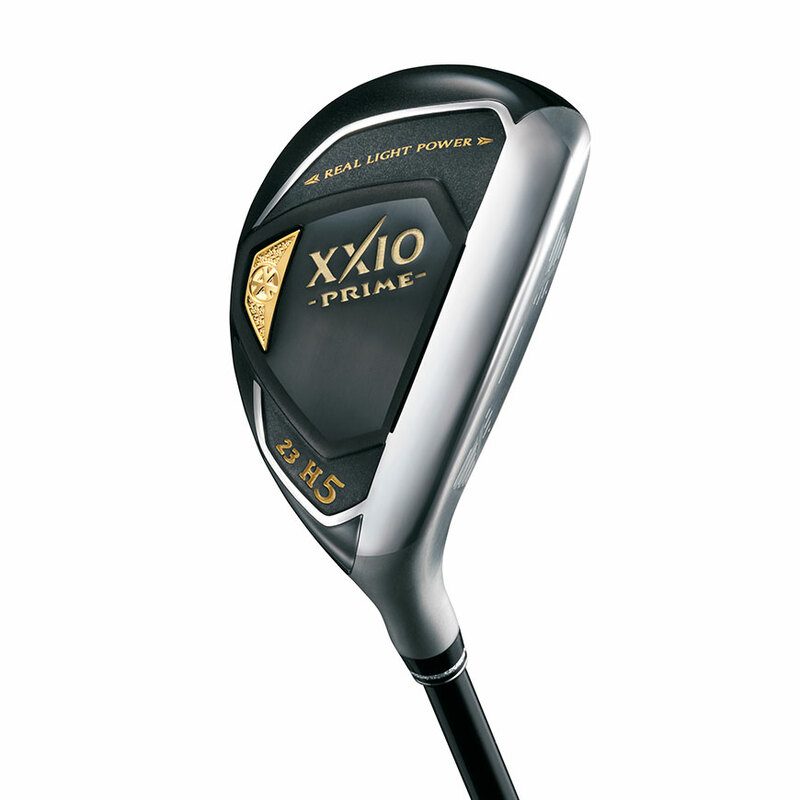 Crafted exclusively for moderate swing speed players, new XXIO Prime Hybrids provide additional forgiveness and unmatched speed off the club face. XXIO Prime Hybrids feature a lightweight construction to deliver unprecedented ball speeds in an easy-to-swing profile for moderate swing speed golfers seeking more distance. The new forged maraging steel cup face greatly increases ball speed and distance performance thanks to a larger, hotter sweet spot. 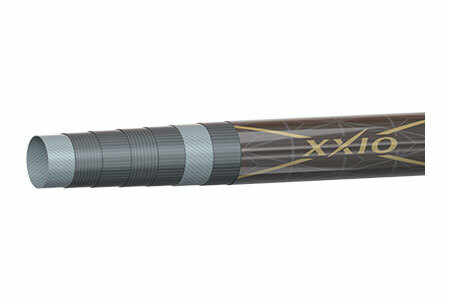 The new XXIO Prime SP-1000 Shaft, with TORAYCA T1100G carbon fiber and NANOALLOY resin, is extremely lightweight to help produce more ball speed and distance due to its smooth, easy-to-swing profile. 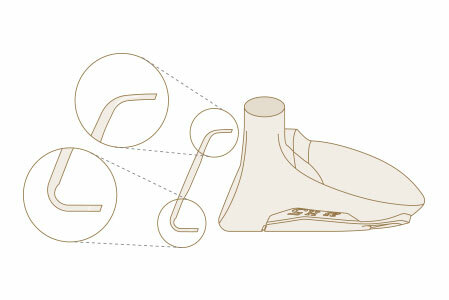 Featuring a crown step that moves weight low and deep, along with an expanded toe and narrowed heel, new Prime Hybrids are our most forgiving clubs yet.